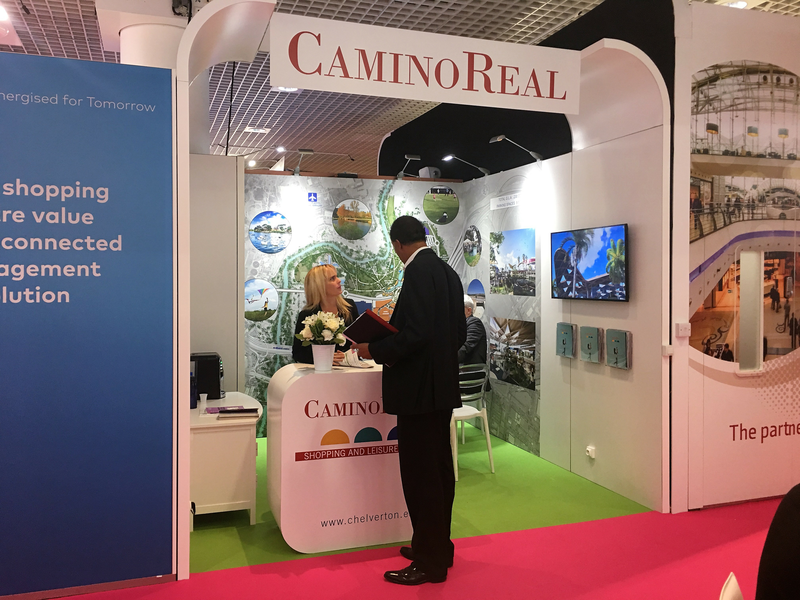 At the International Real Estate Trade Congress (MAPIC) which was held in Cannes-France from November 14 to 16, Chelverton presented a stand with the most recent evolution of the Camino Real Shopping Park. 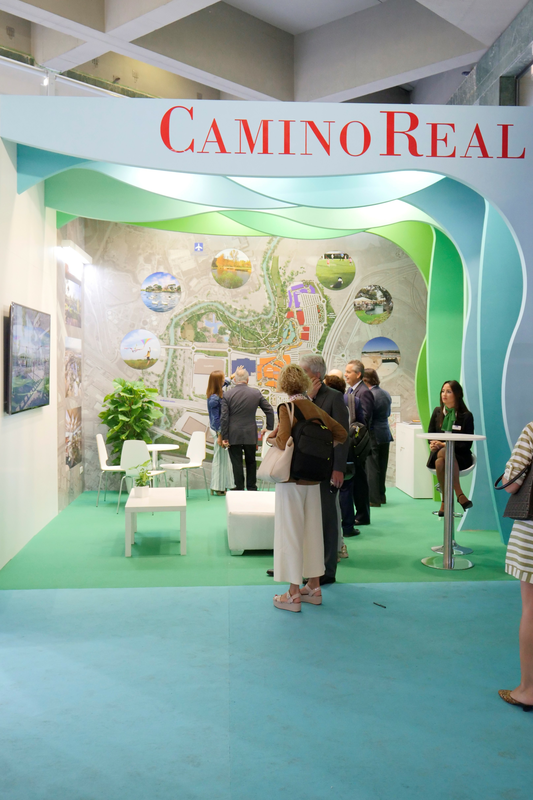 In the Congress organized by the Spanish Association of Shopping Centers and Retail Parks held from 3 to 5 of October in Granada, Chelverton has shown the most recent evolution of Camino Real Commercial Park. he promoter Chelverton and Decathlon, have recently agreed to extend the contract to guarantee the permanence of Decathlon during the next five years in the Camino Real Park. 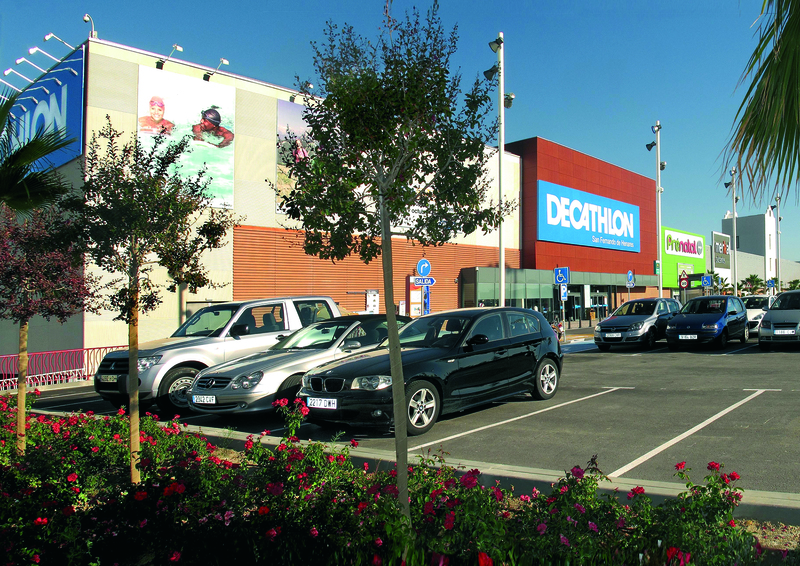 So Decathlon consolidates its presence in the Henares Corridor with this store of almost 8,000 m2 of sales area. The furniture store Camino a Casa will open in Camino Real Retail Park next autumn. Chelverton has reached an agreement with Fifty Factory, a Cortefiel group franchise present in Spain and Portugal, to open a new shop in Camino Real Retail Park this fall. 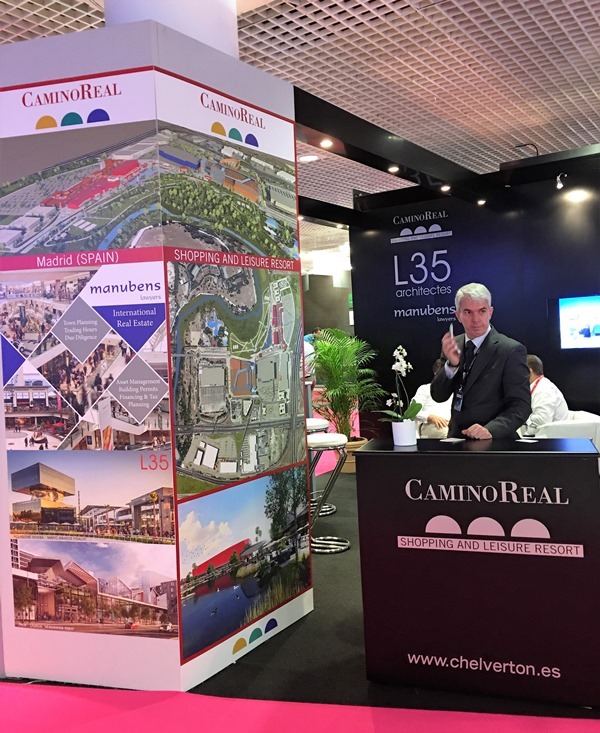 Chelverton presents its last project at MAPIC's annual exhibition in Cannes. 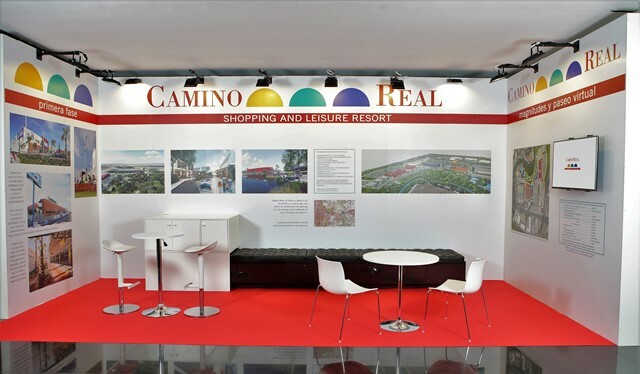 Chelverton presents Camino Real Shopping and Leisure Resort at the XV Spanish Congress held by the AECC in Alicante. The service will be ready on August 3. 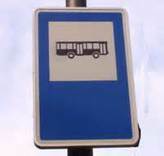 After two years of multiple procedures with Consorcio General de Transportes an agreement has been reached whereby the park will be accesible using public transport. 26-09-2014 Camino Real awarded under the category “Better realization of new integrated retail formulas”. The Spanish Association of Shopping Centres has ended its XIV National Congress with the 2014 AECC awards. Norauto opens today a new car centre in Camino Real, located on the A-2 highway km16.5. Norauto’s facilities are located in a separate building with a total area of 786 sqm and has two separate areas: a 526 sqm store destined to the exhibition and sale of car articles and a 260sqm garage which has 7 boxes. Chelverton is a Spanish corporate specialized in the development of retail projects.